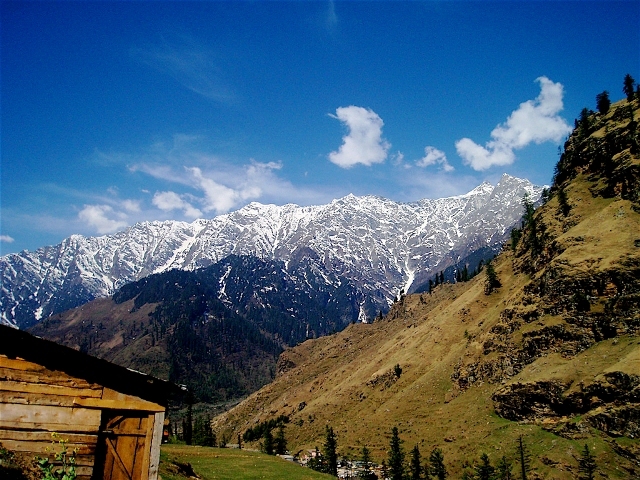 Located on the banks of Beas river Kullu valley is reckoned as one of the most mesmerizing destinations with breathtaking beauty. Popularly known as the land of deities, the land is enshrined by number of religious destinations. One among them is Bijli Mahadev Temple adorned by a large Shivlinga. 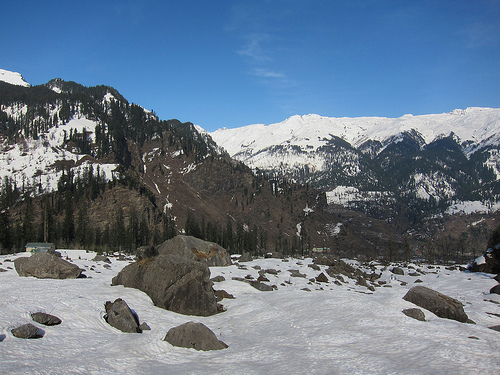 The temple is located opposite the township at an elevation of about 2460 m from the kullu valley. 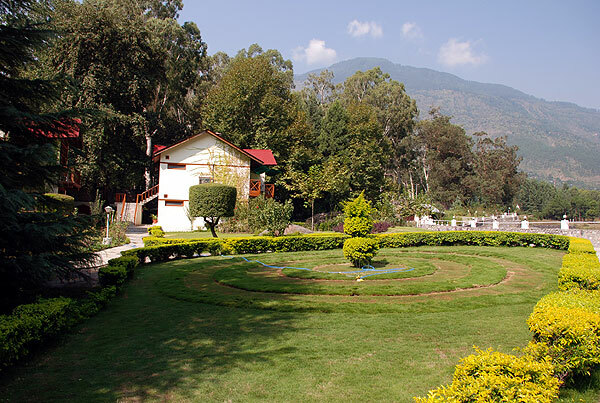 The cool deodar forest that escorts you to the temple, adds to the beauty of the place. The temple is truly an architecture stunner and is finely crafted. 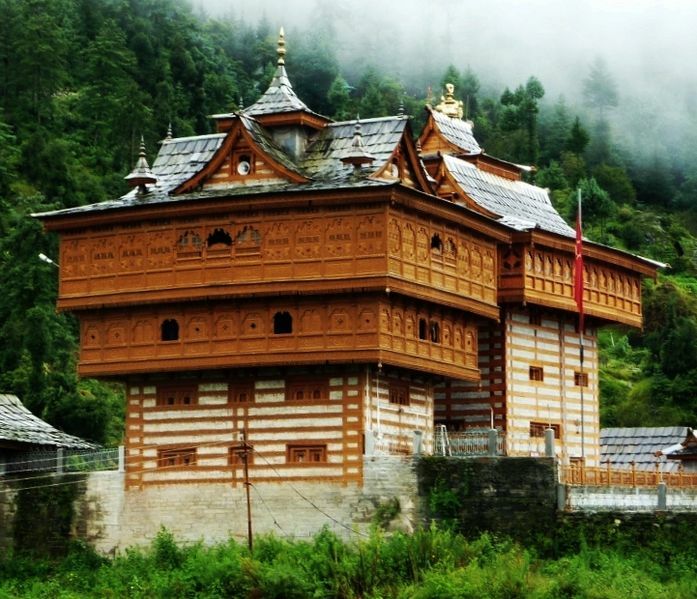 This represents the pahari style of architecture with oppositely sloping roofs made of wooden planks, typical to temples in Himachal Pradesh. The shrine is entirely built of wood and stone. Outside the temple the two stone statues of Nandi-The bull, and a 60 feet tall shaft welcomes you. Inside the sanctum sanctorum there is a 1.5 feet tall Shivling. 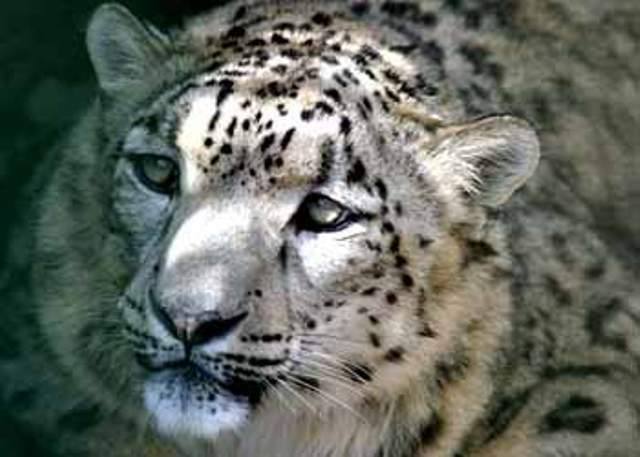 The shrine is famed for its astonishing natural phenomenon. 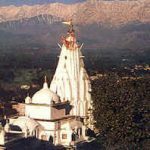 It is said that the tall staff outside the temple attracts the blessings in the form of lightening and this causes the shivling to split into several pieces. These shattered pieces are then put together by the priest using butter and satto. A special ceremony is performed in this process where followers carry the Chariot of Bijli Mahadev and the deity is taken out. The reason behind this story, as claimed by the Indian Holy Scriptures, is that in the bygone era Maharishi Vashishta prayed to lord Rudra to save the excessive electric current within him to save the mankind. 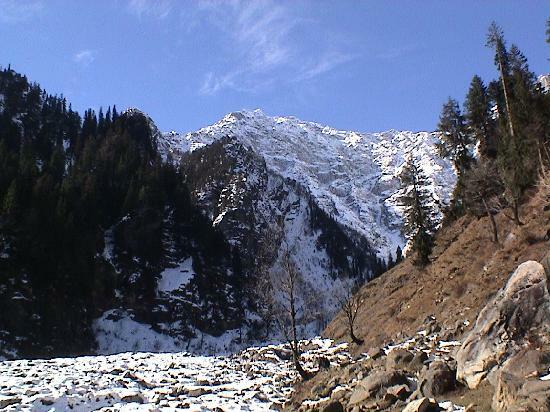 This episode took place at the junction of rivers Parvati and Beas. 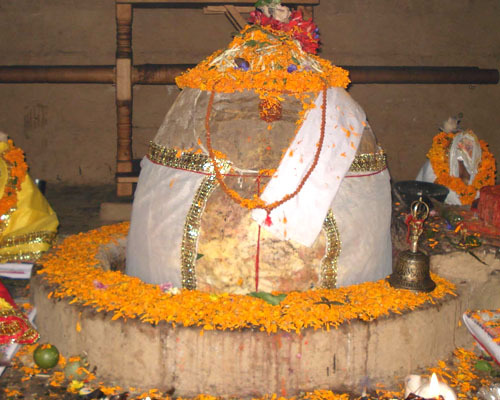 It was long after this incident that devotees set up a temple of Lord Shiva naming it, Bijli Mahadev. 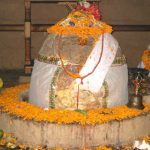 How To Reach Bijli Mahadev? By Bus: A regular bus goes up to Chansari village, 14 km. The remaining 3 km are to be travelled by foot. 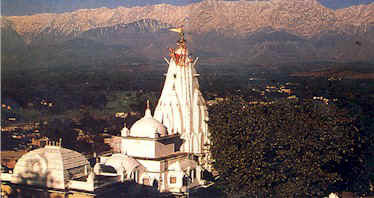 Airways: Bhuntar airport is the nearest point to reach the shrine by air. Rail Head: To reach the temple via railways, Jogindernagar is the nearest railhead.